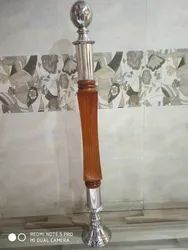 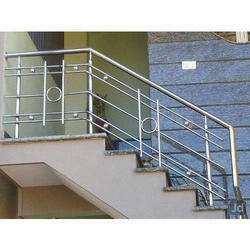 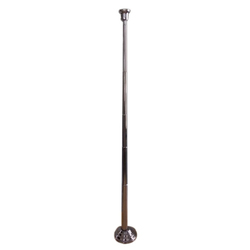 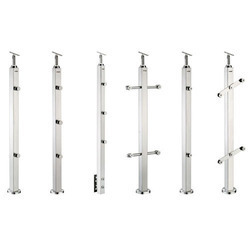 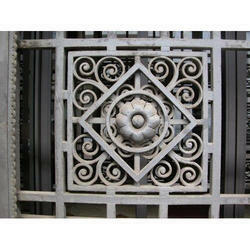 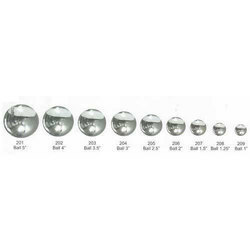 Established in the year 2014, we, Jay Steel Company, is the well-known Manufacturer of a wide range of the premium quality of SS Railing Baluster, SS Railing Pillar, SS Rajwadi Pillar, Railing Fitting Accessories, SS Railing Design, SS Railing Ball, Round Concealed Railing Ball Cover, SS Spigot, Metal Pillar, RO Purifier Stand, Stainless Steel Stair Railing, Glass Bracket, etc. 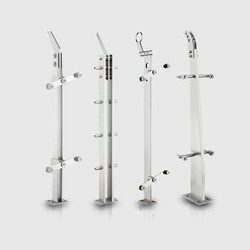 For the manufacturing of these products, we make use of the quality approved raw material and sophisticated technology in compliance with the international quality standards. 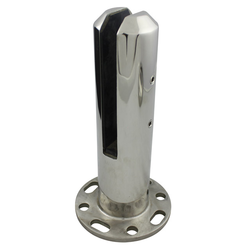 For its salient features, precisely designed, attractive design, accurate dimension and corrosion resistance, this range is highly acclaimed by the clients. 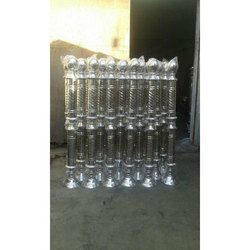 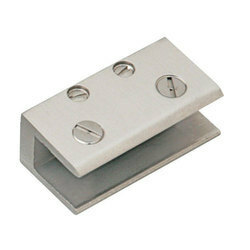 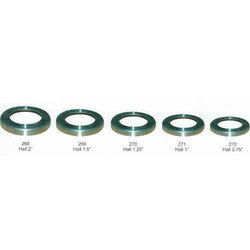 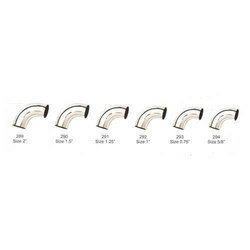 Our products are available in various sizes, shapes as per the specific requirements of our clients at market price.